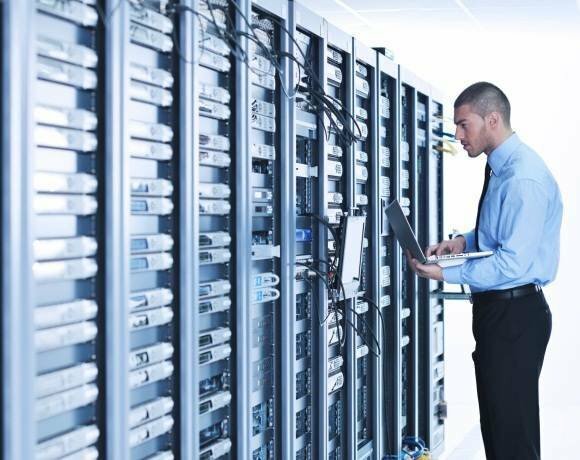 Asset sweating through the recession and a more measured approach to hardware refreshes has left many enterprise networks on the verge of obsolescence, according to the latest Network Barometer Report published by services provider Dimension Data. The fifth annual edition of Dimension Data’s report surveyed thousands of devices on a worldwide scale and found 51% were aging or obsolete; and 27% were approaching the end of their product lifecycle, with suppliers beginning to withdraw support. The report identified three main factors driving this trend, a sustained focus on reducing capital expenditure following the recession; growth in IT-as-a-service consumption models disrupting internal investment patterns; and, increasingly, a wait-and-see approach to software-defined networking. It also claimed that, in spite of the trend towards sweating network assets, support requirements were generally unaffected – as statistically older hardware fails less frequently and takes less time to repair – and added that investment where needed, to support enterprise mobility and wireless connectivity, was ramping up. Frequently check devices are not holding back wider changes to support mobility strategies. As an example, the percentage of gigabit access switch ports grew from a third of all ports in 2013 to 45% today, and the percentage of switches that support 10Gbps uplinks grew from 11% to 23%. There was also a smaller increase in the percentage of ports that support power-over-Ethernet, which has now topped 50% in the field for the first time. “The other interesting fact is that much of the access switch upgrades are occurring where the installed device still has several years remaining in its product lifecycle,” said Tecala.